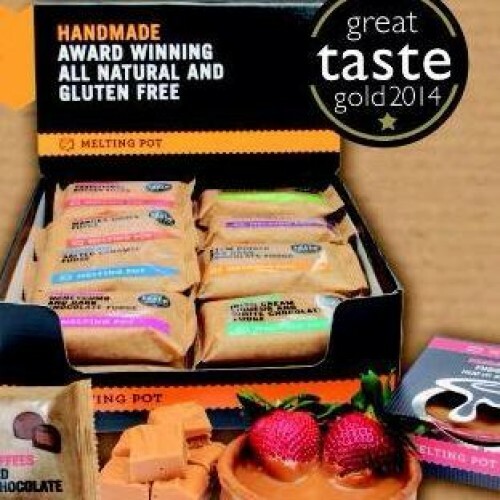 Handmade, traditional fudge made the old fashioned way in open pots using only the finest ingredients with no artificial additives, preservatives or trans fats. Gold Medal award winner at the Great Taste Awards. Each small batch is hand beaten, hand broken and hand wrapped for a truly artisan product. A heavenly taste that can't be described, it must be experienced. This handmade fudge is absolutely yummy and just melts in the mouth!